Nitish Kumar was born on 1 March 1951 in Bakhtiarpur, Bihar to Kaviraj Ram Lakhan Singh and Parmeshwari Devi. His father was a freedom fighter and was close to the great Gandhian Bihar Vibhuti Anugrah Narayan Sinha, one of the founders of modern Bihar. His nickname is ‘Munna’. He is a teetotaler, does not smoke, and is a frugal eater. 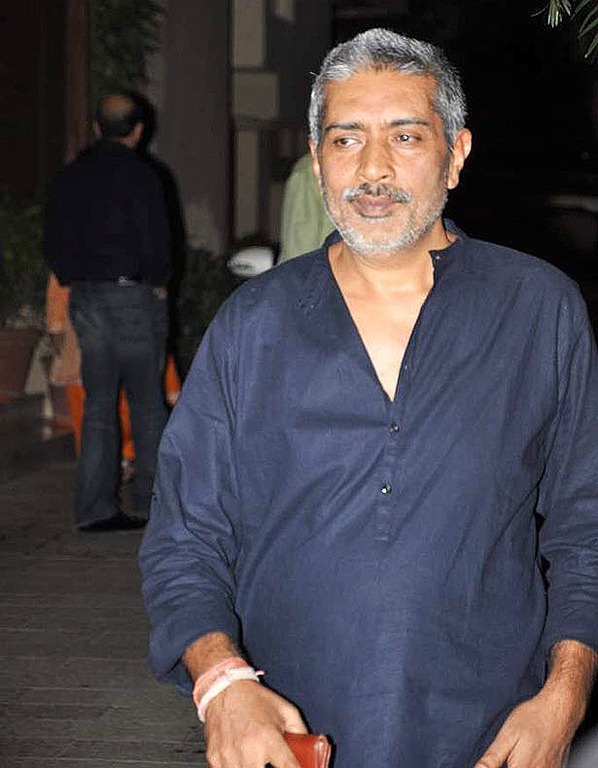 He has a degree in electrical engineering from the Bihar College of Engineering, Patna now NIT Patna, On February 22, 1973. Nitish Kumar married Manju Kumari Sinha, a teacher by profession. They have a son, Nishant, who is a graduate of BIT, Mesra. His wife died in 2007 at the age of 53. 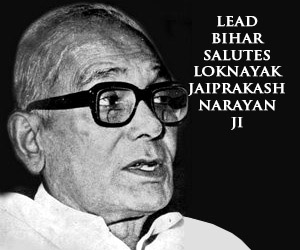 Nitish Kumar participated in Jayaprakash Narayan’s movement between 1974 and 1977, and was close to Satyendra Narayan Sinha, a prominent leader of the time. He was first elected to the Bihar Legislative Assembly in 1985 as an independent candidate. 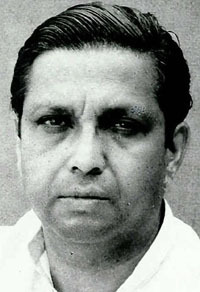 In 1987, he became the President of the Yuva Lok Dal In 1989. In 1989, Nitish Kumar was appointed as the Union Minister of State for Agriculture in the Cabinet of Prime Minister Vishwanath Pratap Singh. In 1991, he was re-elected to the Lok Sabha and became General Secretary of the Janata Dal at the national level and the Deputy Leader of Janata Dal in the Parliament. 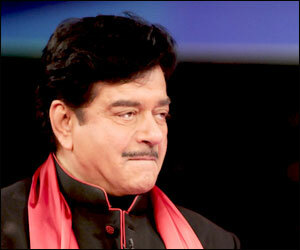 He represented Barh parliamentary constituency in the Lok Sabha between 1989 and 2004. He briefly served as the Union Cabinet Minister for Railways and Minister for Surface Transport and then as the Minister for Agriculture in 1998-99. In August 1999, he resigned following the Gaisal train disaster. As the Railways Minister he did remarkable job and implemented great ideas. He is the man who made lives of rail travellers easy by introducing internet ticket booking facility as well as opened record number of railway ticket booking counters. He introduced revolutionary tatkal scheme for instant booking. It is widely believed that he is the actual man behind turning otherwise bankrupt Indian railways into one of the most profit making department through his policies which were implemented and maintained by rail minister after him, Mr Lalu Yadav. Nitish Kumar is arguably the best Railways Ministers India has ever got. 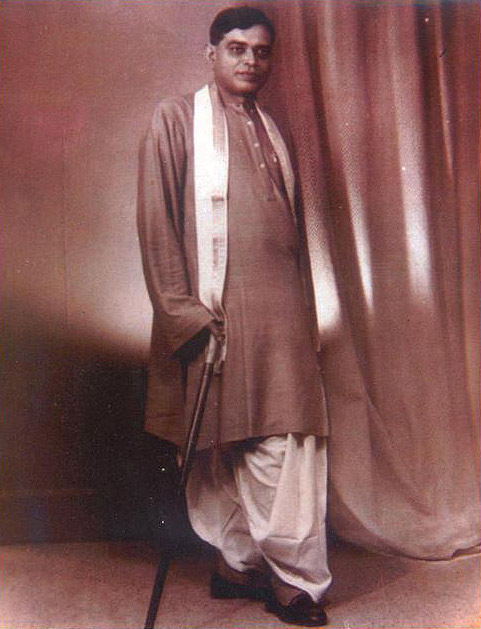 Later that year, he rejoined the Union Cabinet as Minister for Agriculture. From 2001 to May 2004, he served as the Union Cabinet Minister for Railways in the NDA Government of Atal Bihari Vajpayee. In the 2004 Lok Sabha elections he contested elections from two constituencies, Barh and Nalanda. He was elected from Nalanda but lost from his traditional constituency, Barh. He was the leader of the Janata Dal (United) Parliamentary Party in the Lok Sabha. 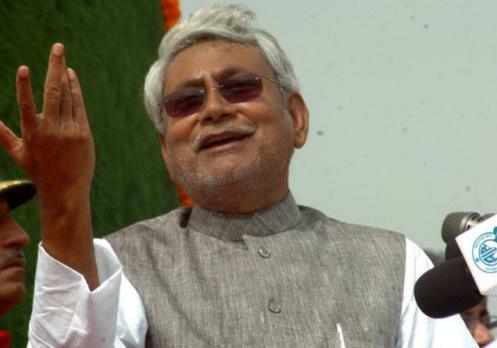 As a Chief Minister of Bihar 1st Time (March 3, 2000 – March 10, 2000) On March 3, 2000, Nitish Kumar was appointed the Chief Minister of Bihar, but he resigned seven days later because failed to prove majority. 2nd Time (November 24th 2005 – November 24th 2010) In November 2005, he led the National Democratic Alliance to victory in the 2005 Bihar assembly elections bringing an end to the 15-year rule of the Lalu Prasad Yadav-led Rashtriya Janata Dal. He was sworn in as the Chief Minister of Bihar on 24 November 2005. 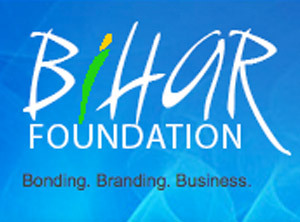 Under his government, Bihar developed an electronic version of the Right to Information Act. In addition, he launched the E-shakti NREGS program, by which rural people can get employment information by telephone. He is credited with improving infrastructure, and reducing crime, widely felt to be serious problems in the state. Under his governance Bihar has had a record number of Criminal prosecutions through fast track courts. His government initiated a mandatory weekly meeting with all District Magistrates to monitor progress at the grassroot level. His government has generated employment in police services and teaching. Bihar recorded record construction work during his five year mandate, surpassing the national average. Nitish Kumar government also initiated bicycle and meal programs – the government gave bicycles to girls who stayed in school – which saw Bihar getting huge number of girls into schools and fall in school drop out rates. Women and extremely backward castes were given 50% reservation in electorals for the first time ever in India. Health schemes were launched to improve village hospitals and the free medicine distribution system. Loan schemes for farmers were improved by involving national banks. The state witnessed steep hike in GSDP growth, the second highest in the country. Bihar was recorded as the highest tax payer state in eastern India. 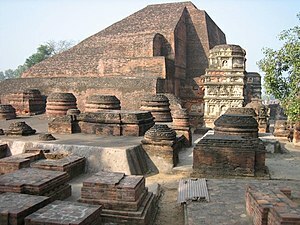 Dr. Abdul Kalam, former President of India and Nitish Kumar initiated the Nalanda International University project, headed by the Prime Minister of India. In 2010, Nitish Kumar’s party swept back to power along with its ally Bharatiya Janata Party. On 26 November 2010, Nitish Kumar took oath as a Chief Minister of Bihar. This is his second consecutive term as Chief Minister of Bihar. 3rd Time (November 26th 2010 – Till Now) In a keenly fought contest, Nitish Kumar led JDU-BJP combine won with four-fifth majority. NDA won 206 seats while RJD won 22 seats. No party there has won enough seats to represent the opposition in the state assembly, which requires at least 25 seats to become eligible to represent the main opposition party. For the first time electorates witnessed high turnout of women and young voters, while this election has been rated as the fairest Bihari election, with no bloodshed or poll violence. In politics he is a politician who was the 29th and 31st and is now the 32nd Chief Minister of Bihar, He leads the Janata Dal (United) party. As the Chief Minister, he has gained popularity by initiating a series of developmental and constructive activities including building of long-delayed bridges, re-laying roads that had ceased to exist, appointing over 100,000 school teachers, ensuring that doctors worked in primary health centers, and keeping crime in check.